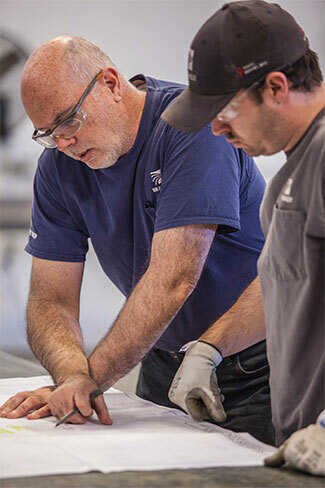 Brandt’s commitment to MEP design/build excellence is integrated into our process. By evaluating design alternatives in collaboration with our customers, we can weigh investment costs, calculate ongoing operating expenses and make expert recommendations that add value and optimize budgets and schedules. Our dedicated team of talented designers and engineers uses state-of-the-art techniques and technologies to ensure quality is never compromised during any stage of your building’s lifecycle. Quality. Service Excellence. Timely Delivery. Brandt makes excellence a habit. MEP design and implementation is a core component of our longstanding track record of design/build success. When you hire Brandt, you become part of our six-decade history of working hard to meet your expectations.